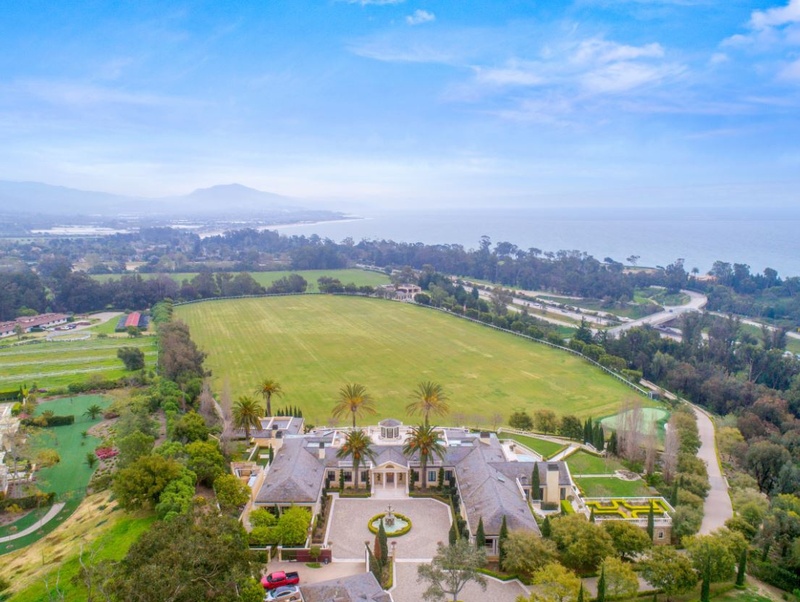 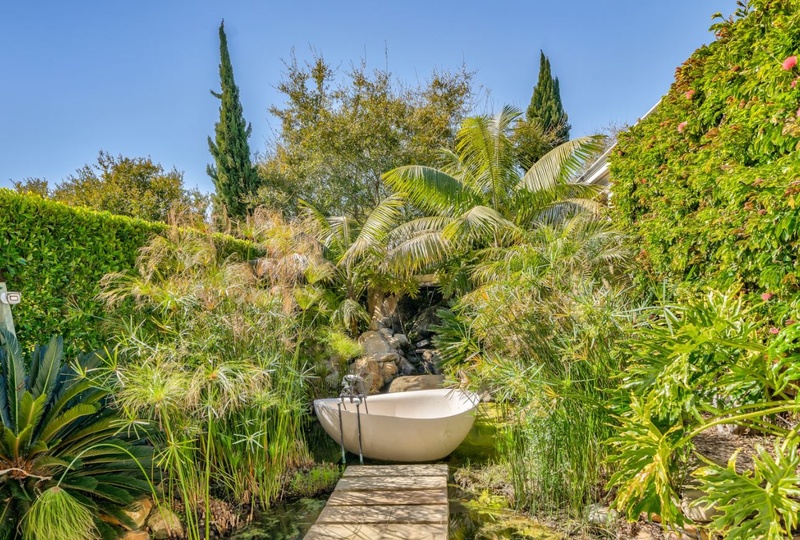 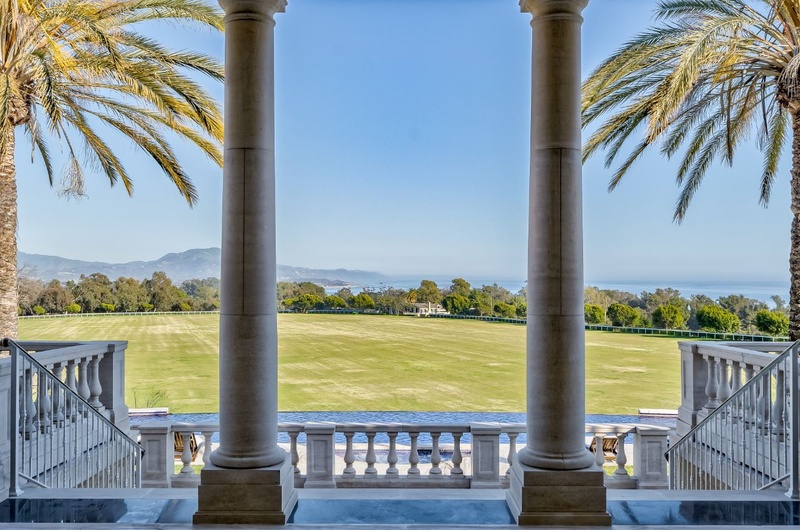 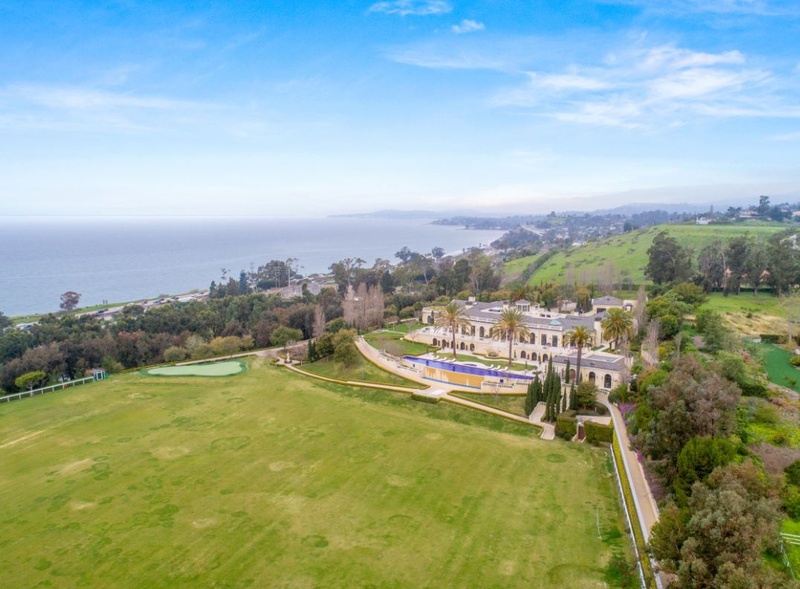 Welcome to Montecito paradise! 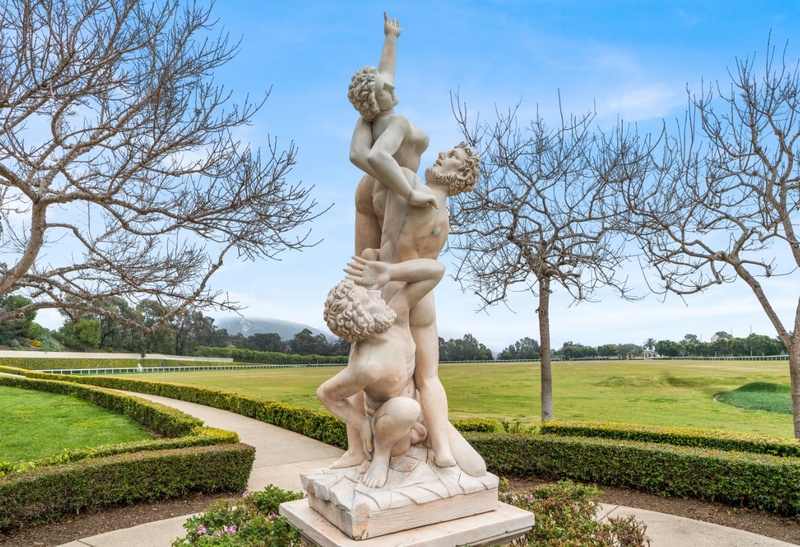 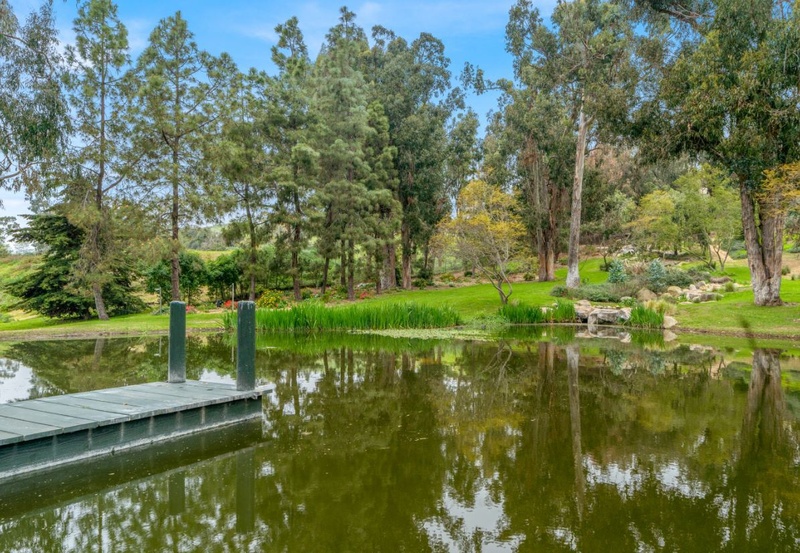 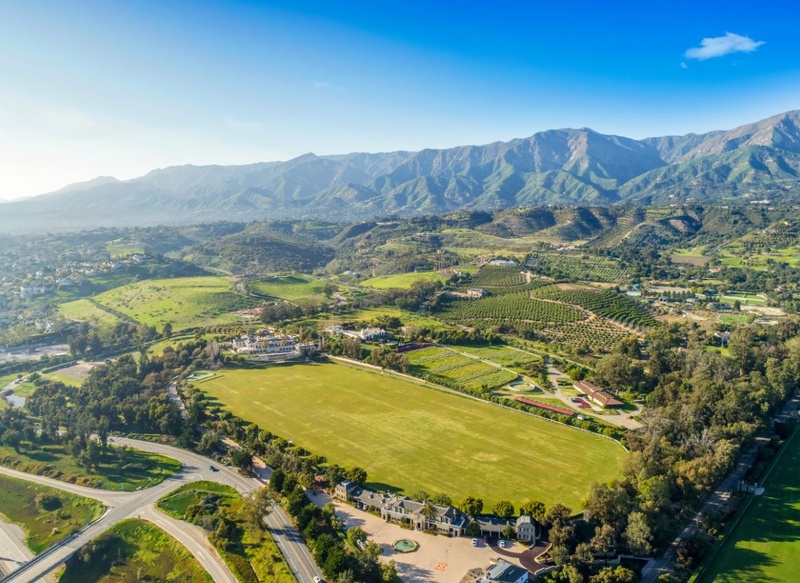 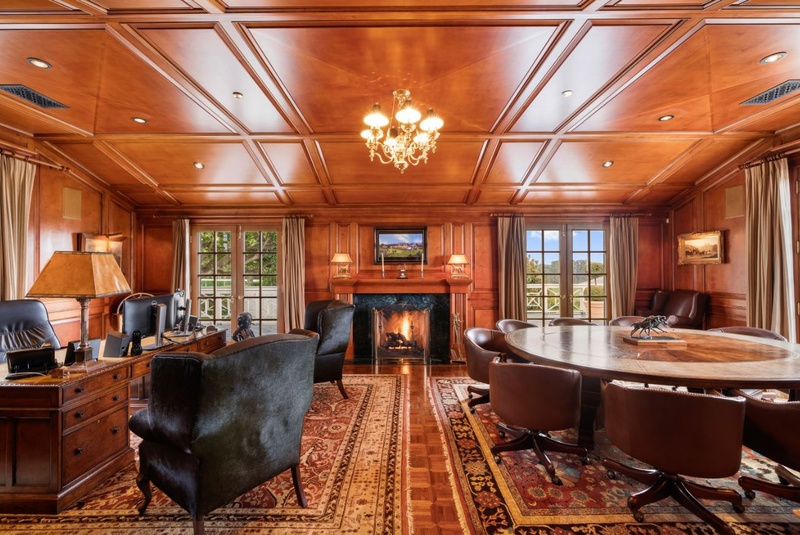 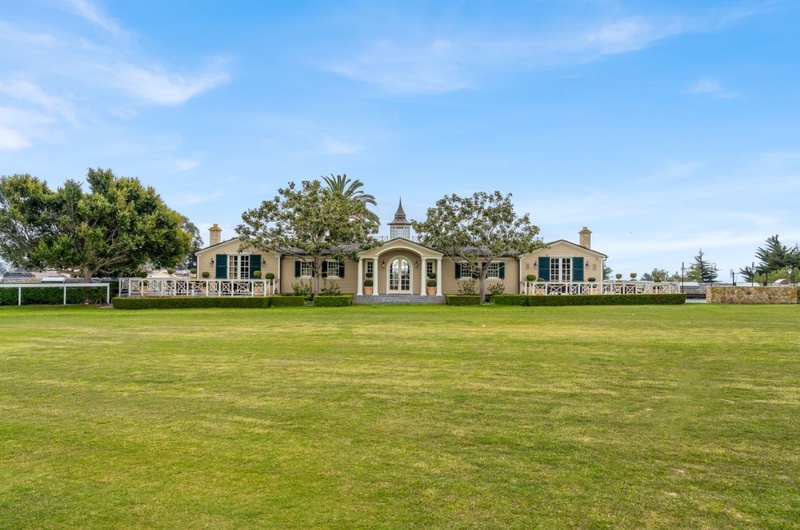 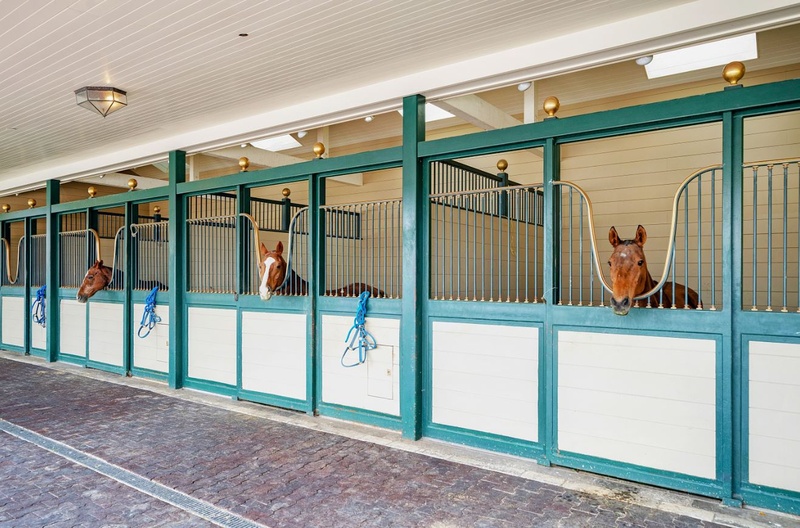 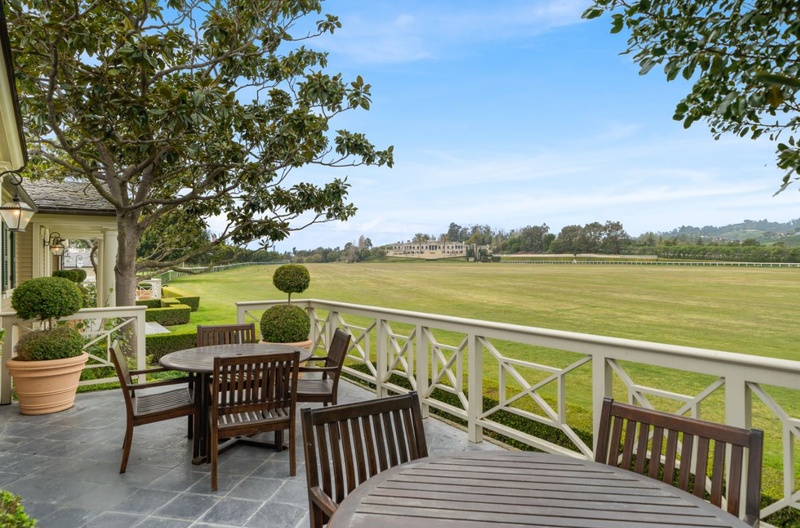 Bella Vista Polo Ranch is a one-of-a-kind estate featuring 43,000 square feet of luxury living space on 20 pristine acres nestled between the Santa Ynez Mountains Range and Pacific Ocean. 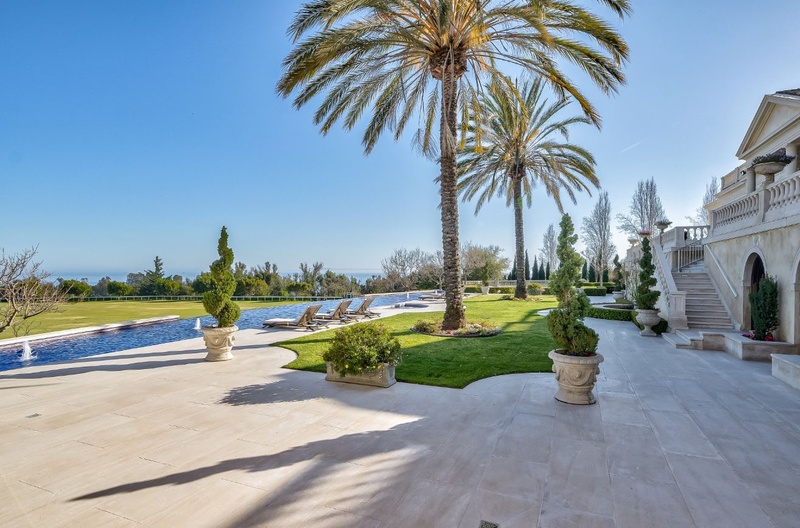 The property is 1 minute away from the beach and boasts breathtaking ocean views with magnificent sunrise and sunset. 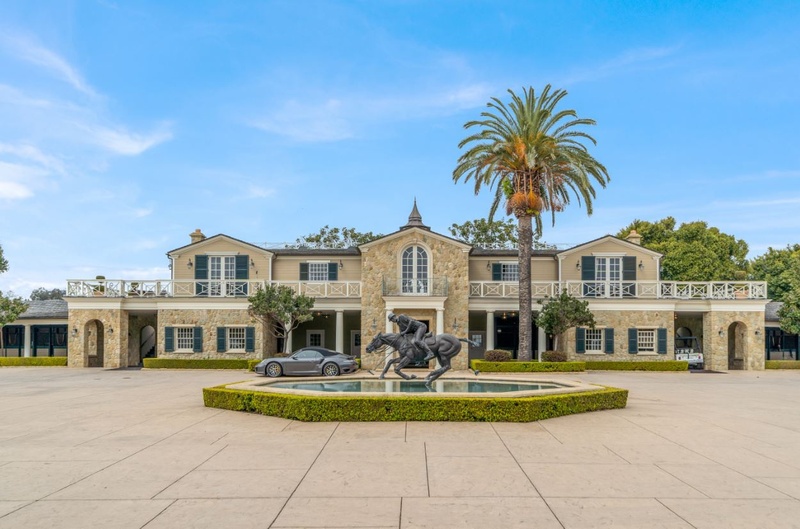 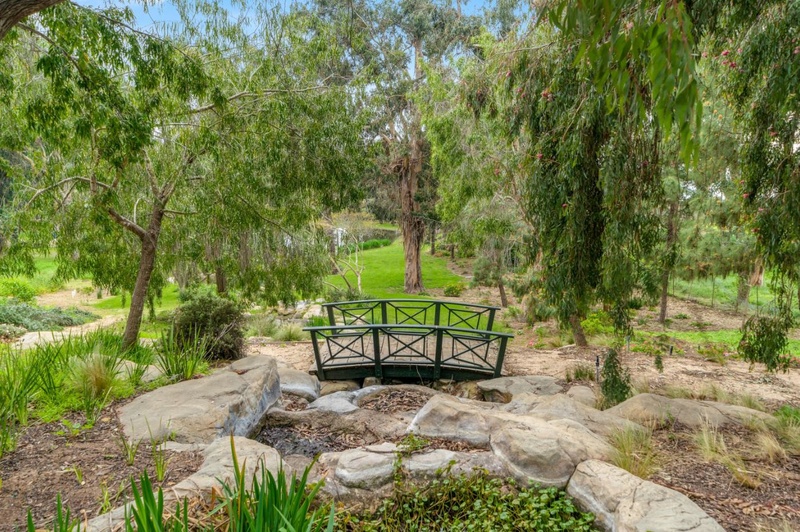 Enter through the main gate and marvel at acres of manicured gardens as you ascend the sweeping driveway to arrive at a motor court replete with majestic stone fountain at the grand entryway to the main living quarters. 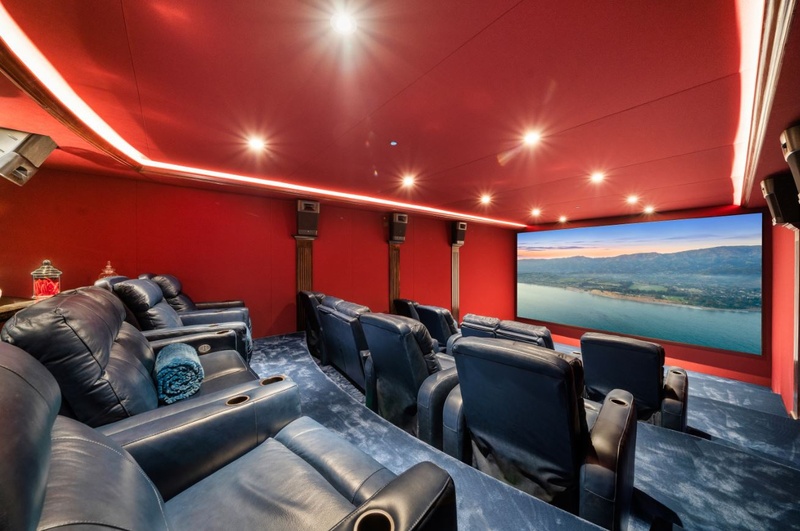 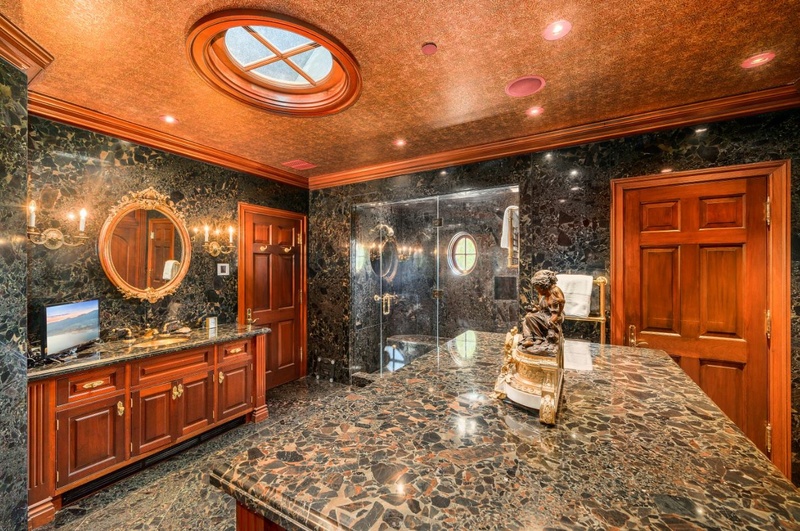 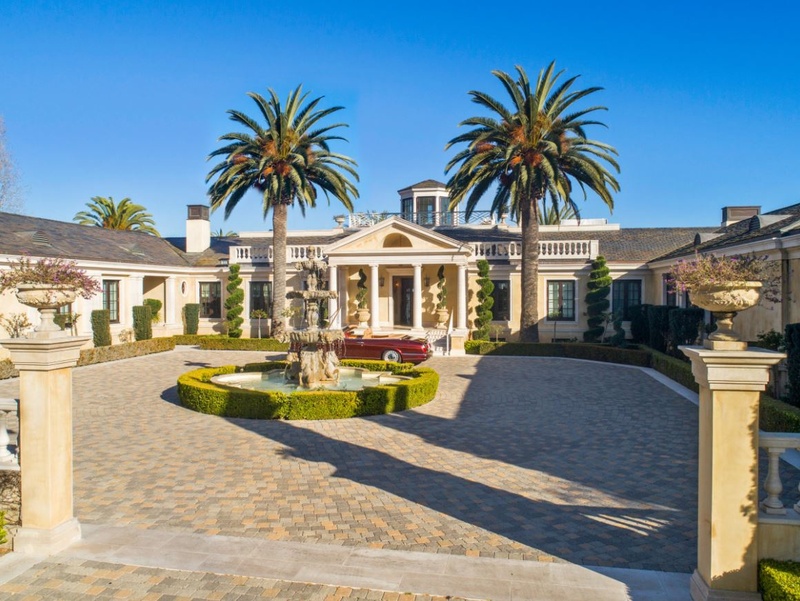 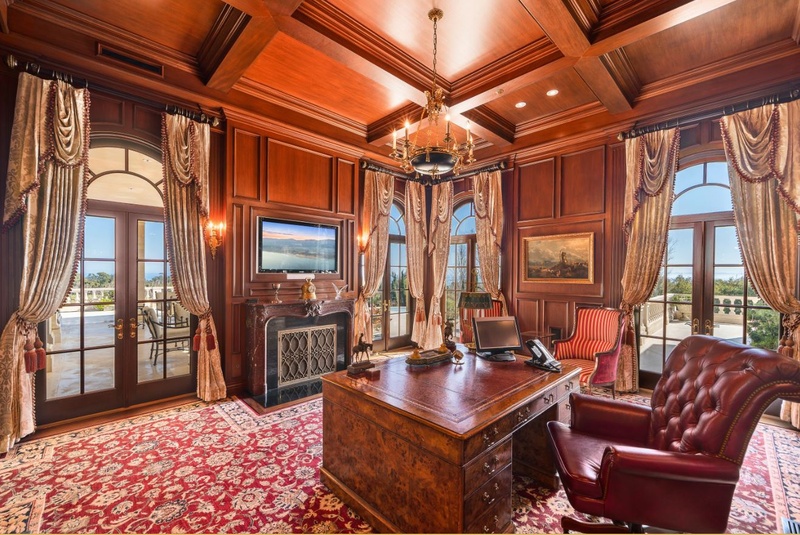 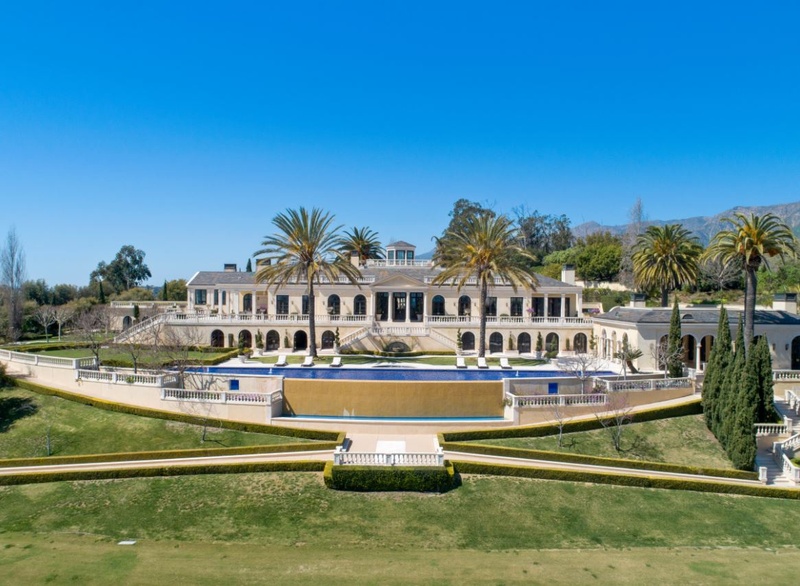 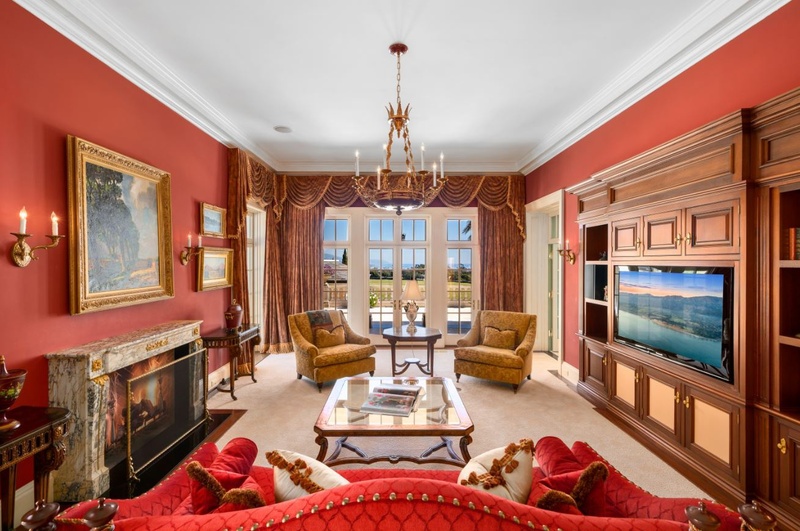 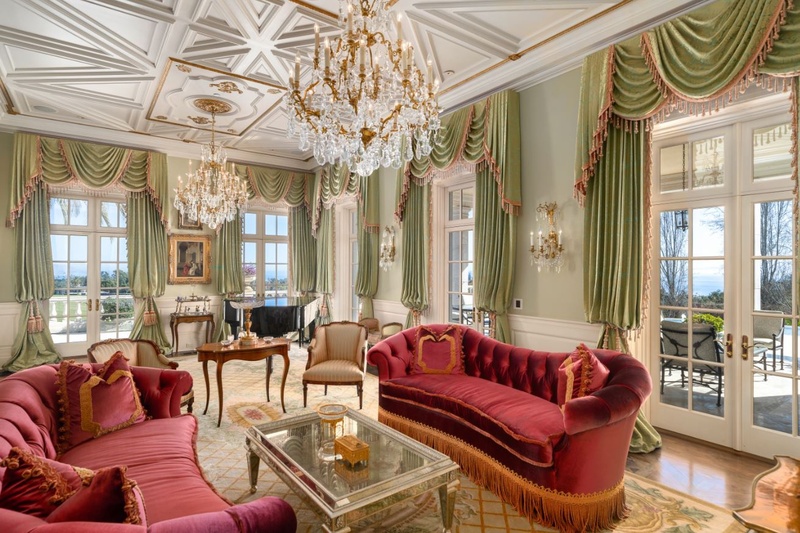 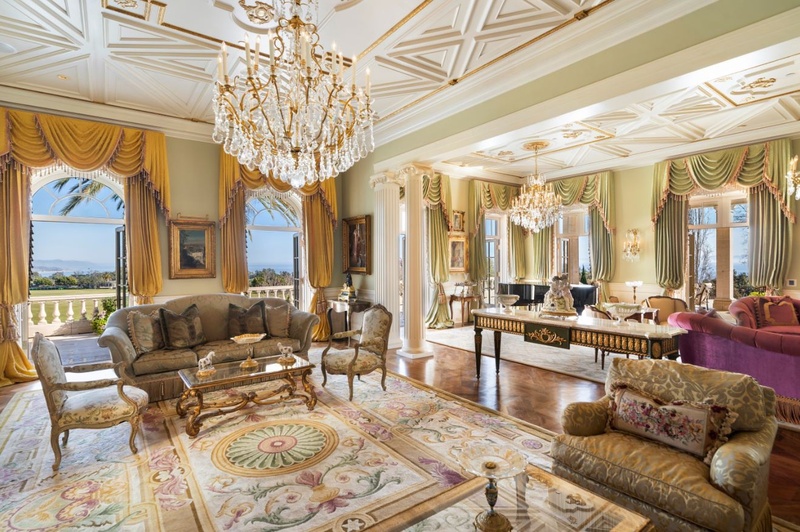 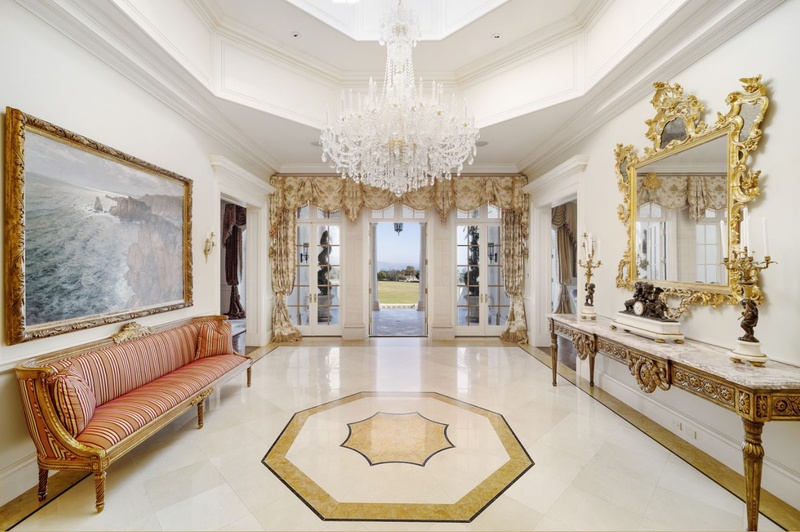 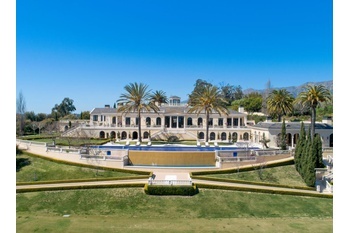 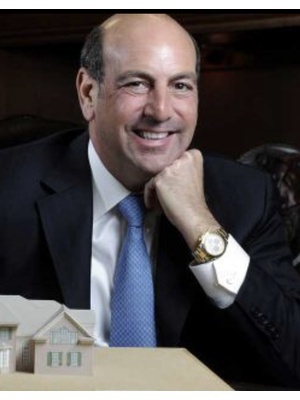 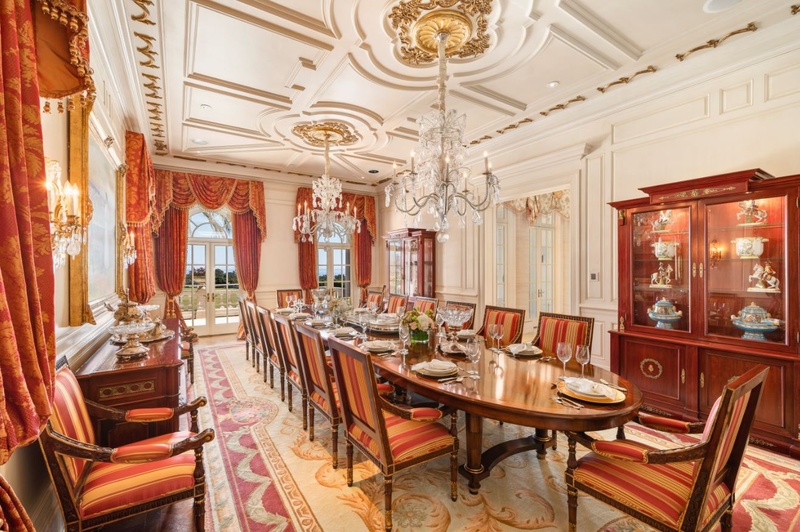 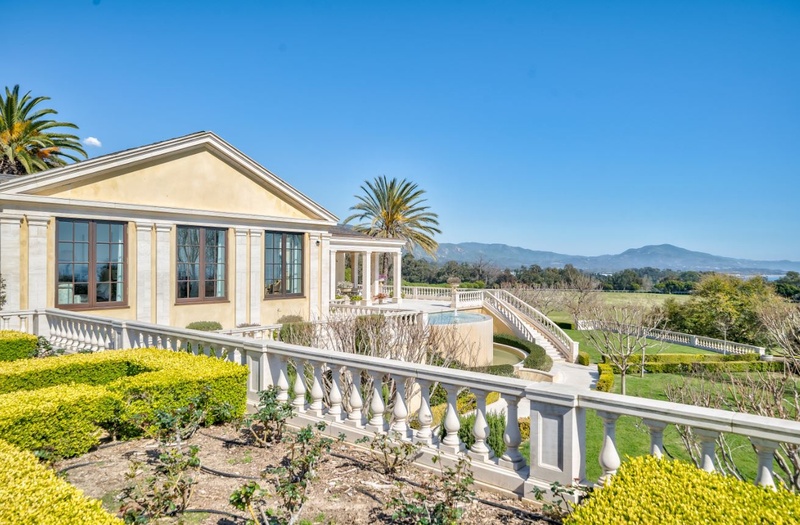 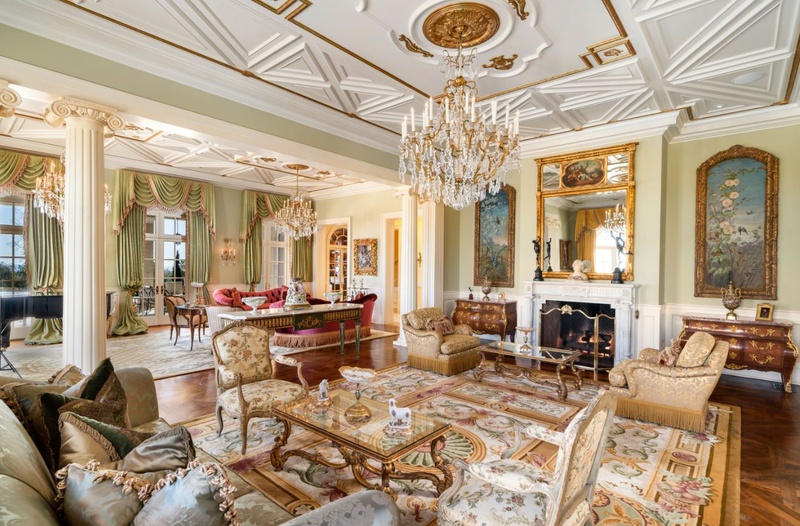 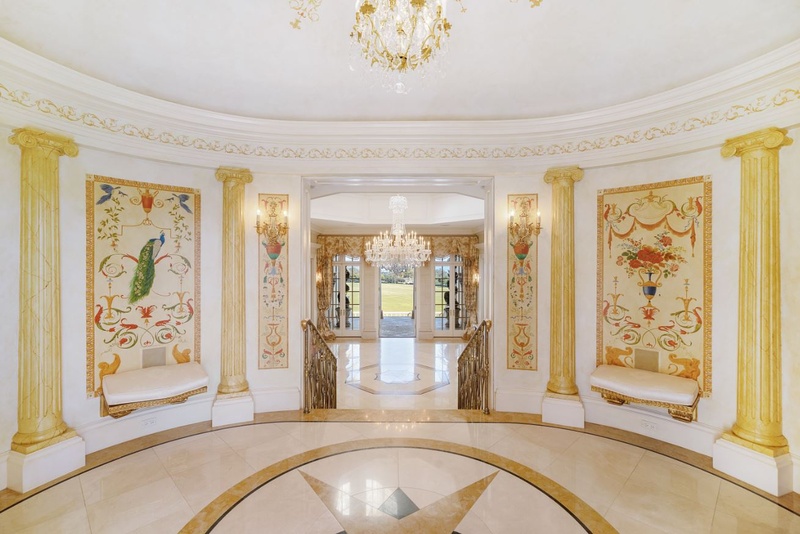 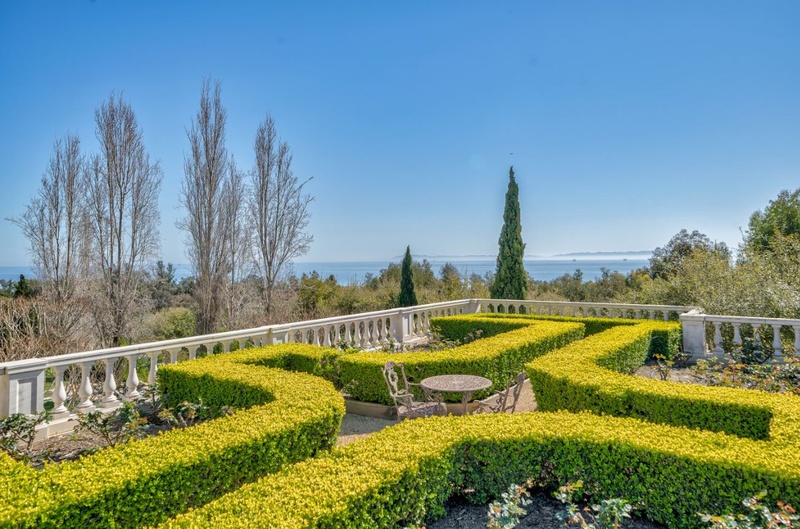 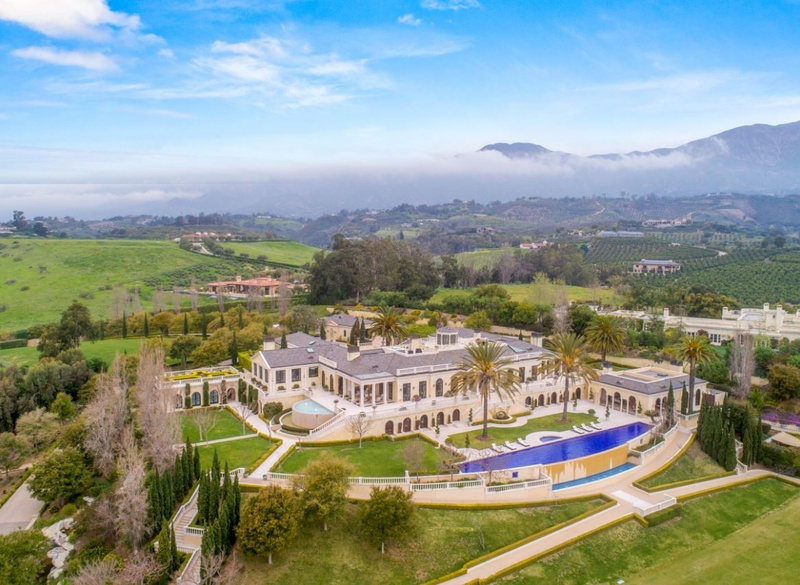 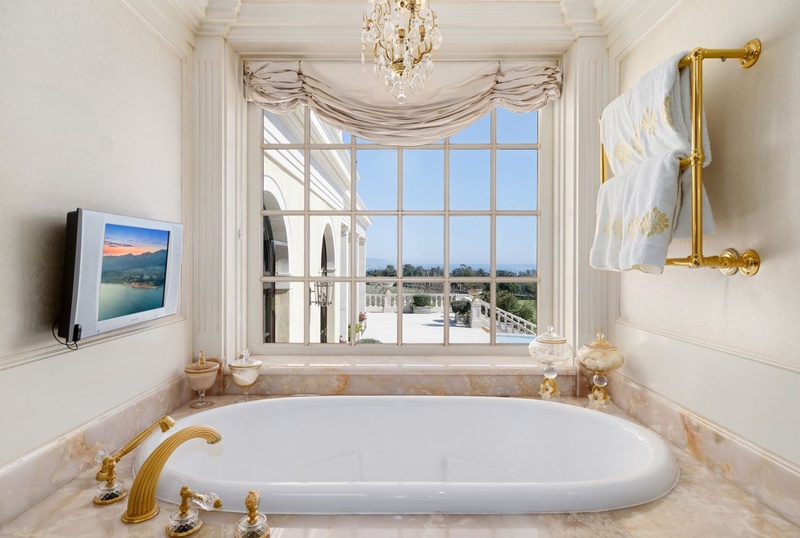 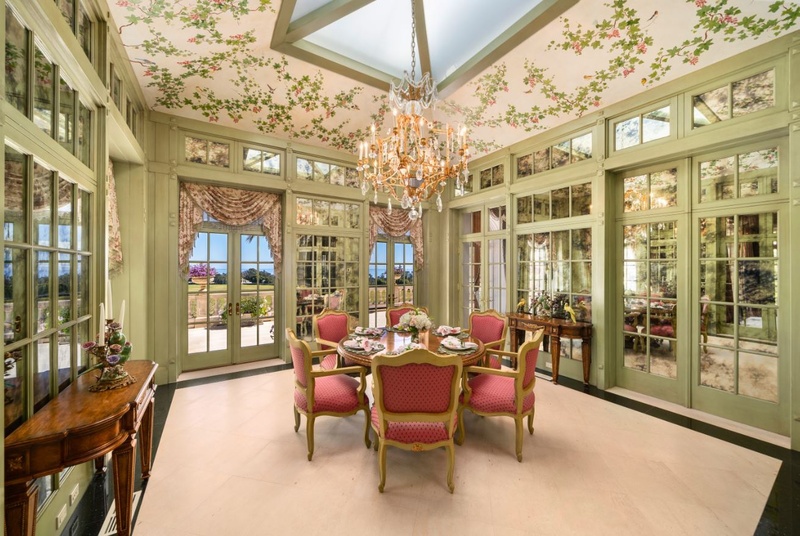 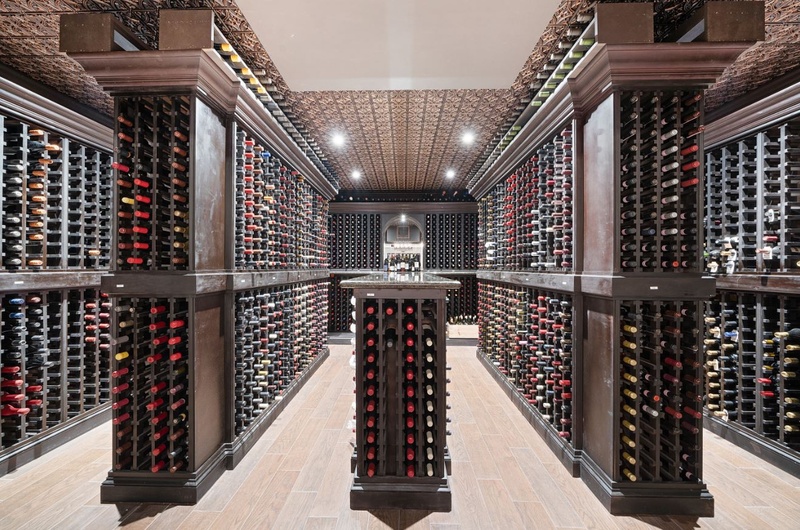 This grand Mediterranean-style mansion was built in 2005 and features 6 bedrooms, 8 full-bathrooms, formal dining room, gourmet kitchen, breakfast room, family room, library, 5,000-bottle wine cellar and tasting room, 20-seat movie theater, gym, salon, sports bar, disco that can accommodate 200 people complete with men and women restrooms area, rooftop deck, a separate guest wing, a pool house and a free-standing guest house. 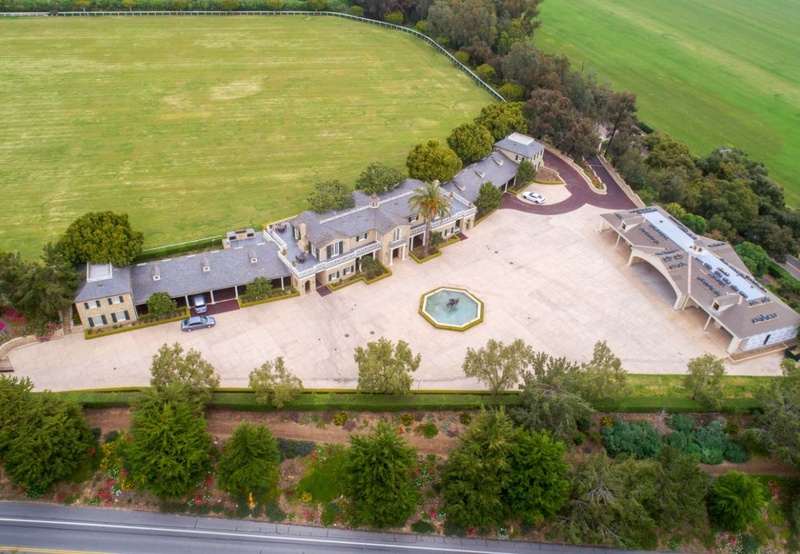 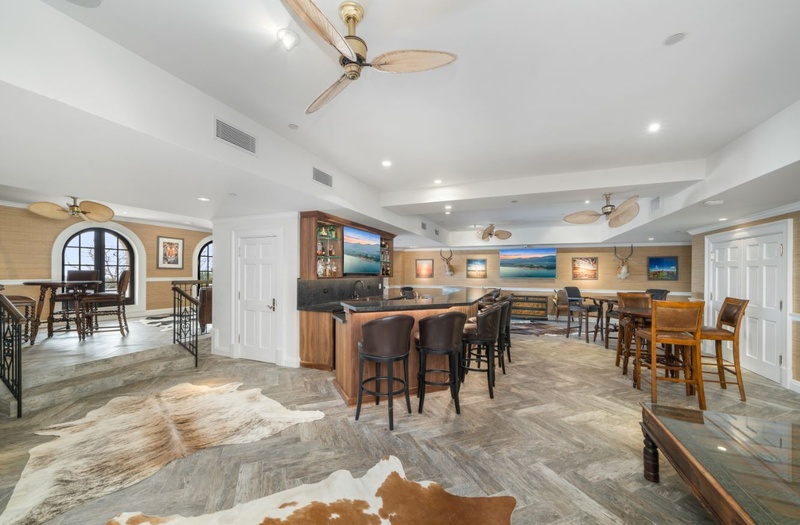 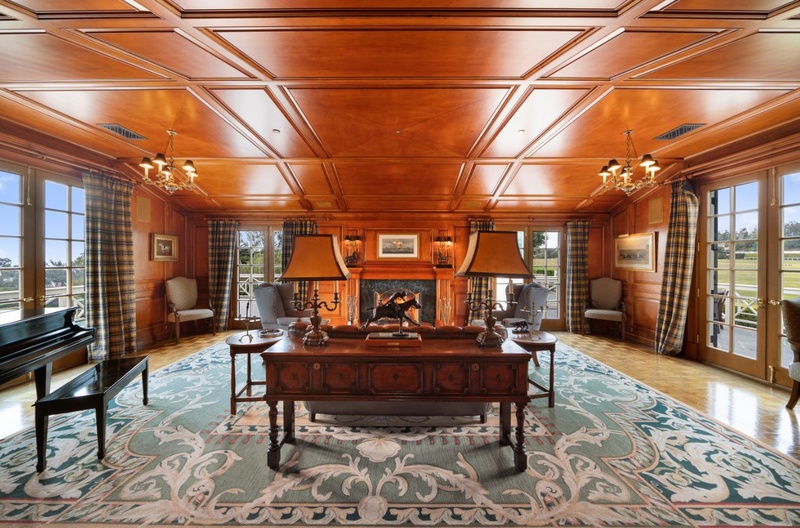 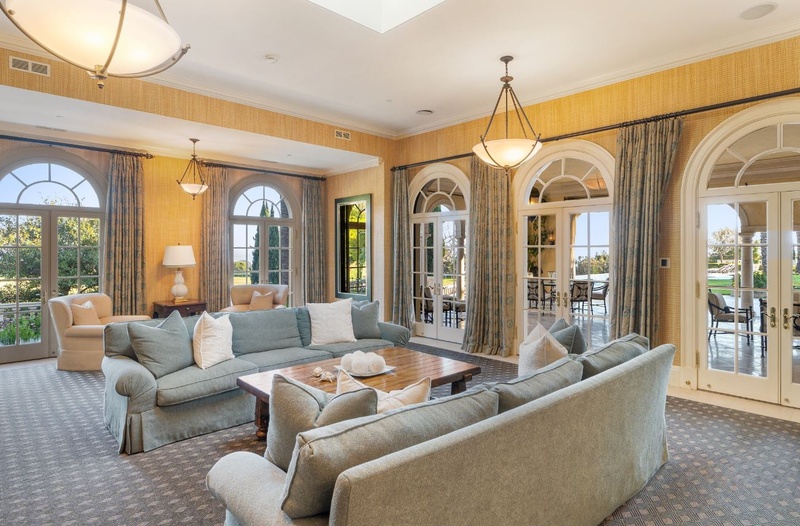 Complementing the main house is a club house with two 2-bedrooms guest suites, a pool house, a helicopter hangar, and a 4 car garage plus external parking for up to 100 cars. 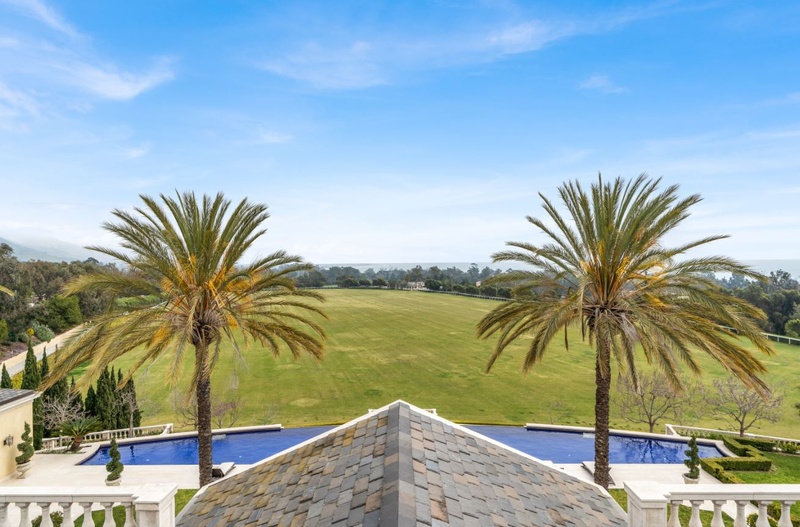 The beautiful grounds feature a 128-foot long swimming pool, regulation-sized polo field with state of the art irrigation and 17-stall horse stable with full amenities, a helipad, a driving range with a putting green with sand traps, serene Japanese and English gardens, several water features including duck ponds, horse riding trails, and a butterfly habitat. 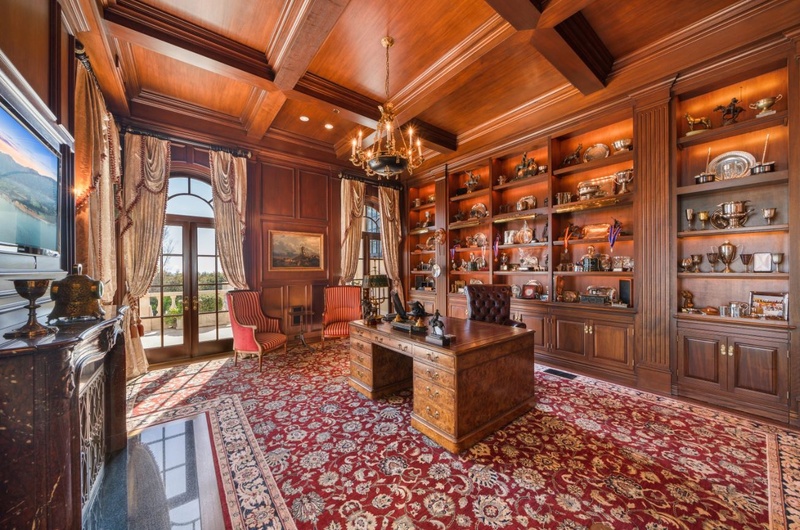 This one of a kind compound is truly world class.